In case of default of education loan repayment, central government is planning to create 1000 crore credit guarantee fund that banks can draw in case of defaults. The move will encourage the banks to lend loan to students. 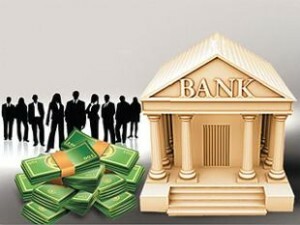 The proposal of giving funds to banks came after the government asked banks to give education loans to the students. The government believes that no child should miss out on an opportunity to pursue studies due to lack of financial resources. According to the RBI data, the banks outstanding totaled Rs.63500 crore till February 20, 2015. 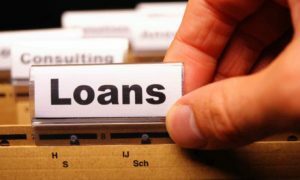 The Finance Ministry has also proposed to give loan for skill development courses and extension of the education loan tenure which is 5-7 years at present. 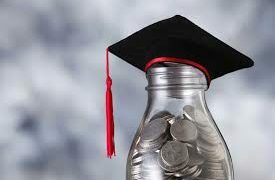 The Indian Bank Association has listed 1100 accredited education institutes for banks to extend education loans. The list does not include skill development training institutions.